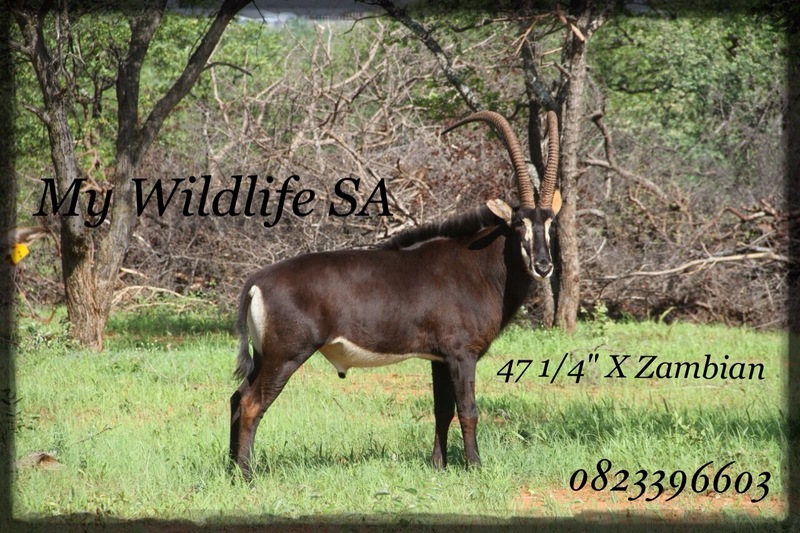 We have this beautiful Sable bull available that is in the prime of his life ! Build your Sable herd with this magnifisant bull that measures 47 1/4″. 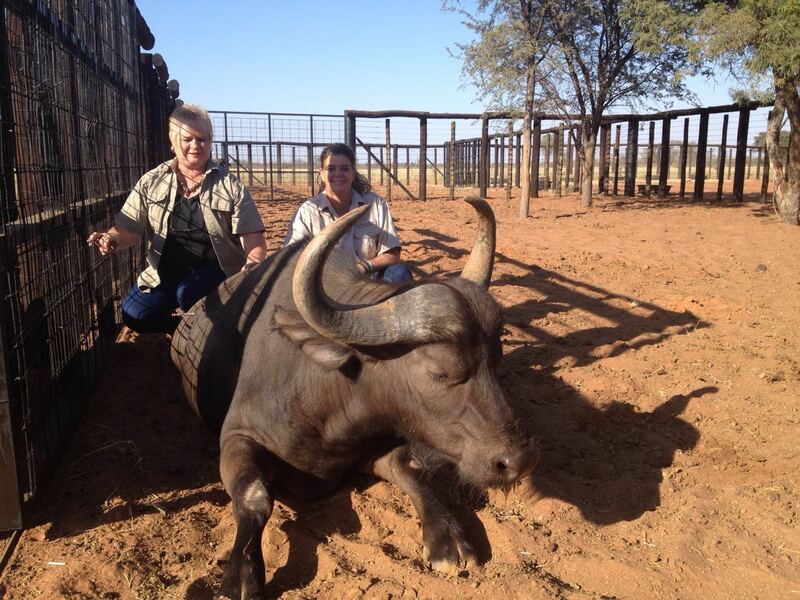 He is 9 years old and originates from Shelanti, Edwin Claassen. Price loaded @R780 000 plus vat. One of the Africa’s Big 5! Hartie is doing well !